To book a photo shoot with Misti, please use the deposit box below! 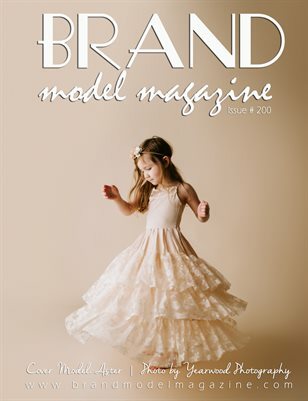 Welcome to brand model magazine. Ages 1-25!